Two-toned replica leather case, top quality fi nish, 3 storage pockets. Size: 37 x 27 x 9 cm. The best fashion statement. 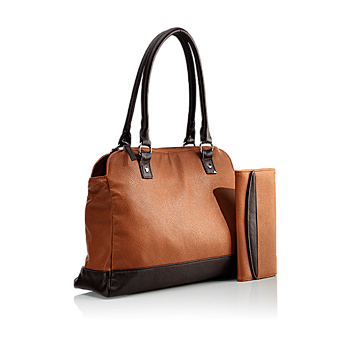 Artwork leather shoulder bag with cognac and brown shades and three storage pockets.